* Very good products and service indeed! I use 1st in Flowers regularly. Extremely Happy! 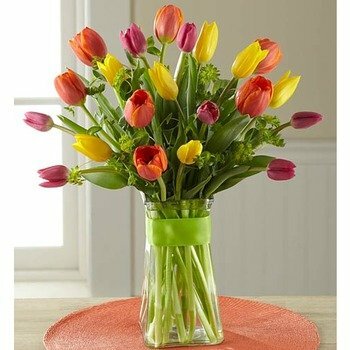 * Most of the flowers I send are overseas everyone has been happy with them.